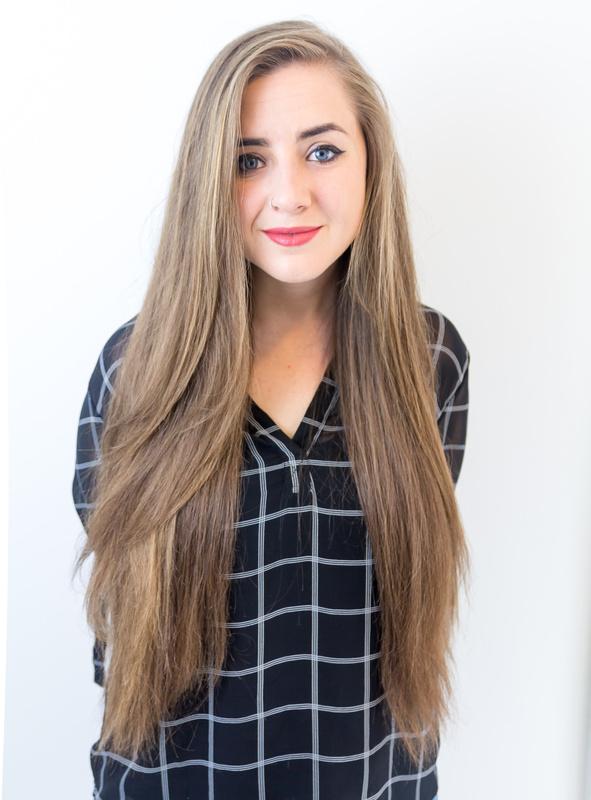 Today I am tackling the question, how to use hair mousse? I haven’t touched hair mousse since I was a teenager, back in the day when hair mousse made your curled hair a mixture of crunchy and sticky but long lasting. 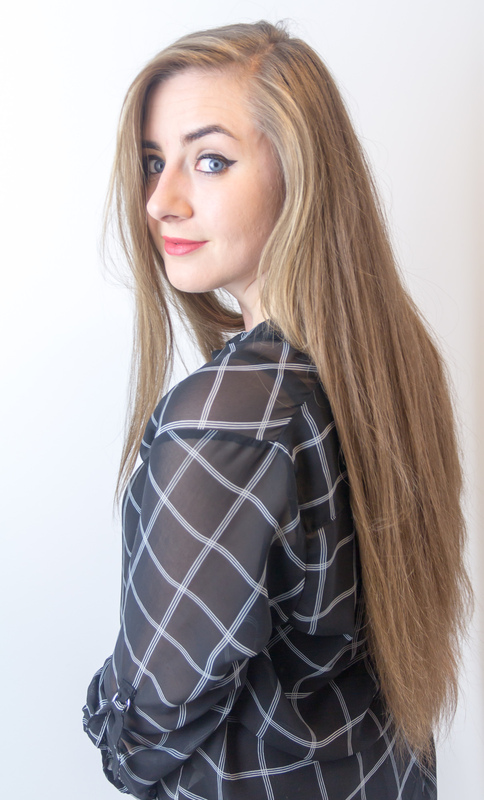 I know that hair styling has come a long way since then and that some of the latest hair mousse products are actually peoples hair volume secret weapon. 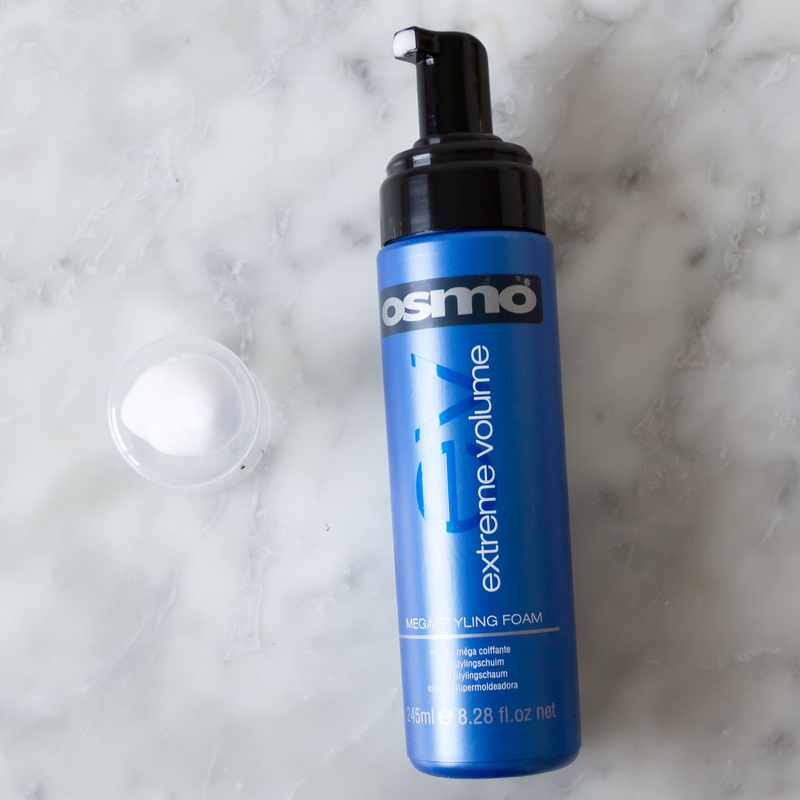 This week I tried the Osmo Cosmetics extreme volume mega styling foam to see what hair mousse could do for me. Start with damp hair and apply the mousse in sections. Distribute generous amounts with a focus on your roots. Comb or brush through the length of your hair and then blow dry in sections with a large round barrel brush. Aim the brush and hair dryer above the head to create more volume. I used the Osmo Cosmetics extreme volume mega styling foam and it did create a little volume but I did use a large amount of mousse. I had a bit more texture to my hair, it was a little more bouncy and with no residue. 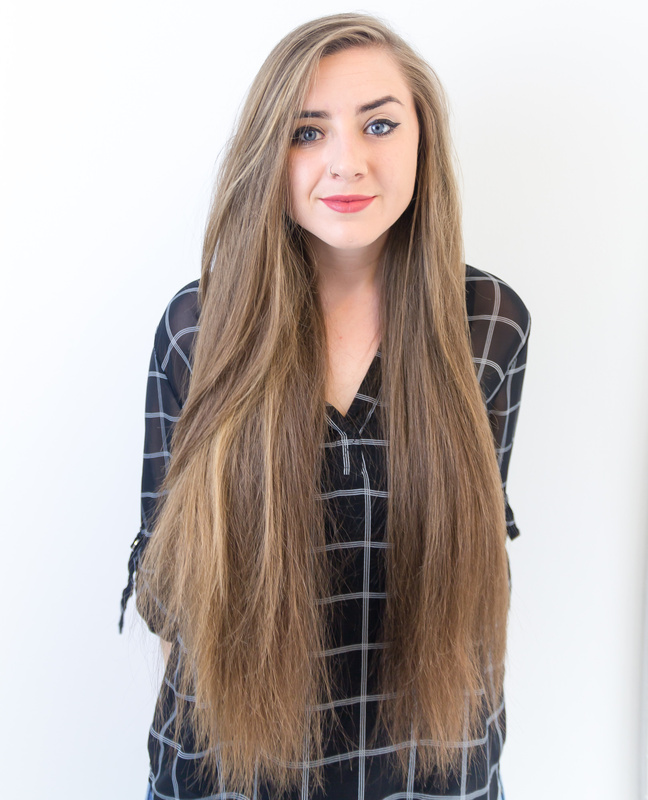 My hair is very long but it gave my hair a little hold and volume in the roots so my hair didn’t look flat. 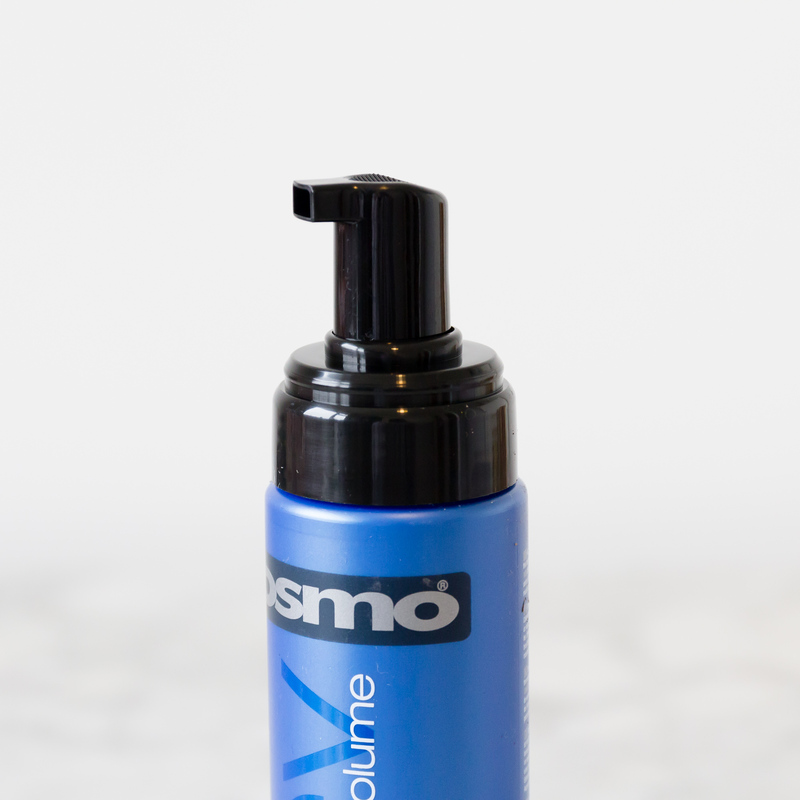 The only downside whas that I would need to use a serum on the ends of my hair as the Osmo mousse made them coarse and flyaway which I hadn’t expected. 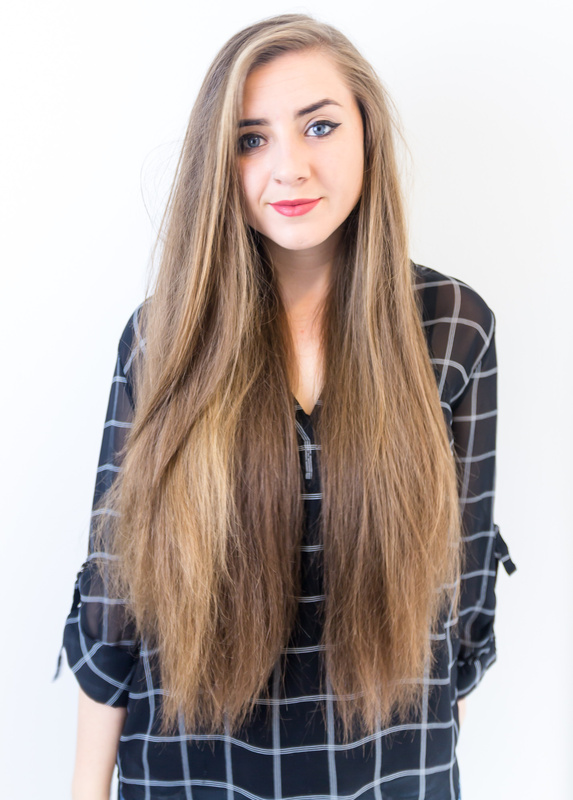 Hair mousse can be used to create volume, texture and definition as I have done here. 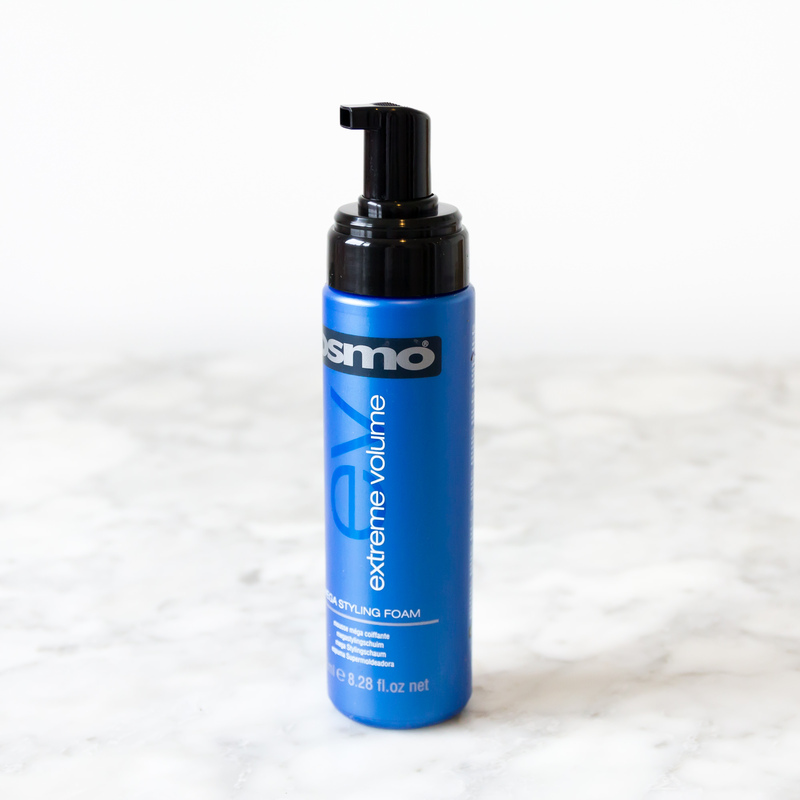 It offers a weightless hold and gives grip to your hair so is perfect for also styling an updo or sealing your curls. I know many with naturally curly hair use mousse to give a frizz free hold too. Are you a fan of hair mousse? Do you have any more tips for how to use hair mousse? 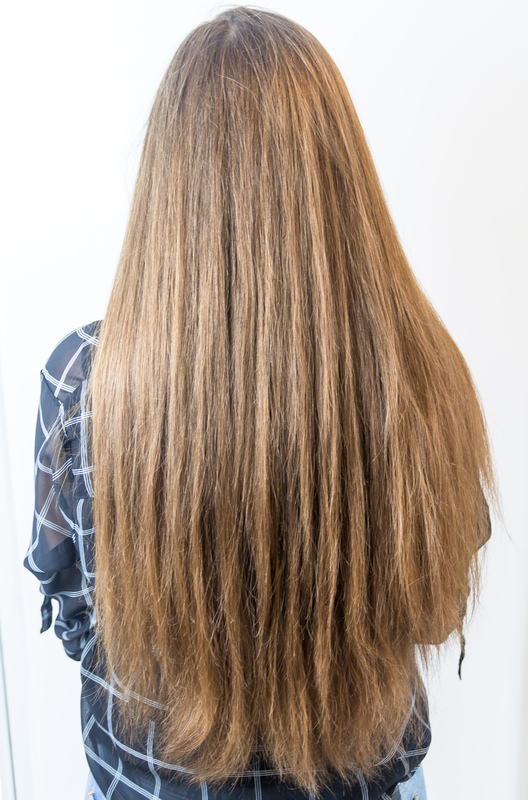 If you are wanting to see more posts like this you can find all hair related articles here.